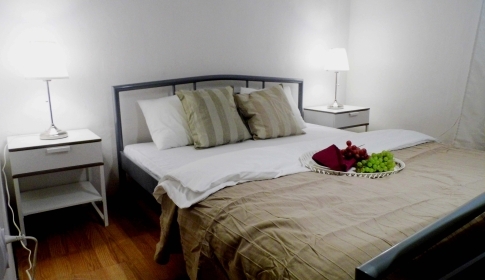 Beautiful apartments, in historical building, with historic interior elements. The Bratislava old town – lively and quite concurrently. Our MEDENA apartments are located in the historical centre, near The Slovak National Theatre, Slovak Philharmonic Orchestra. The river Danube (slovak Dunaj) is 250 m from apartments. 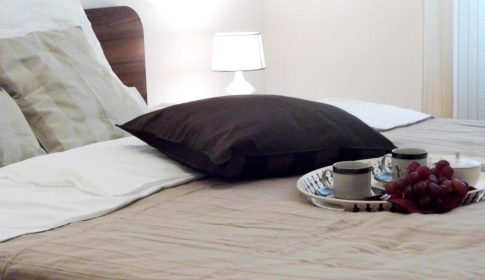 Apartment MANESOVA **** is a two-room apartment for 1-4 persons. 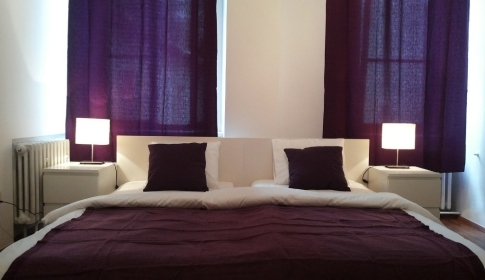 Located in a beautiful location in Prague 2 – Vinohrady, a 10-minute walk from Wenceslas Square and 5 minutes from the main station.Excellent access to the attractions of Prague, close to subway and thanks. Apartmens ANENSKA is located in Bratislava’s Old Town, just a few meters from the building of the Slovak Radio, in a very quiet area. Aparmtán housed in a brick building with high ceilings. 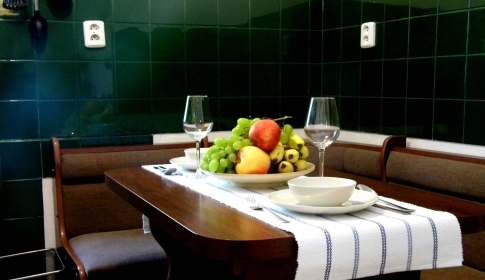 Apartment LERMONTOVA **** is located in the old town of Bratislava, close to Presidential Palace and its gardens. Modern, stylish apartment with excellent access, with everything you’re looking for, need or want to have around. 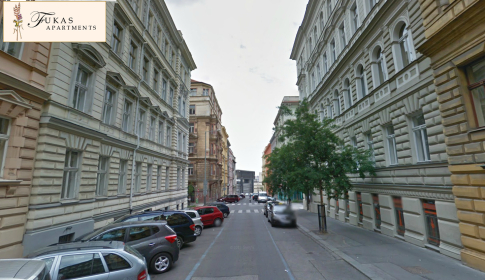 Despite the absolute center of Bratislava, this apartment provides quiet living in the area with the Presidential Palace, the presidential garden and embassies of many countries. 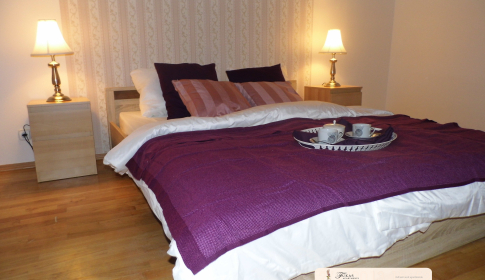 WILSON **** is a lovely, charming one bedroom apartment in the heart of Nitra, in the old town. Location provides superb access to the very center of the city. Apartment is located in a brick building and offers comfortable climate as in the hot summer months and the winter alike. It is situated on the bank of Nitra river. WILSON conform to the “Superior Comfort”. Its facilities and equipment is decorated to classic styles with materials of better quality.